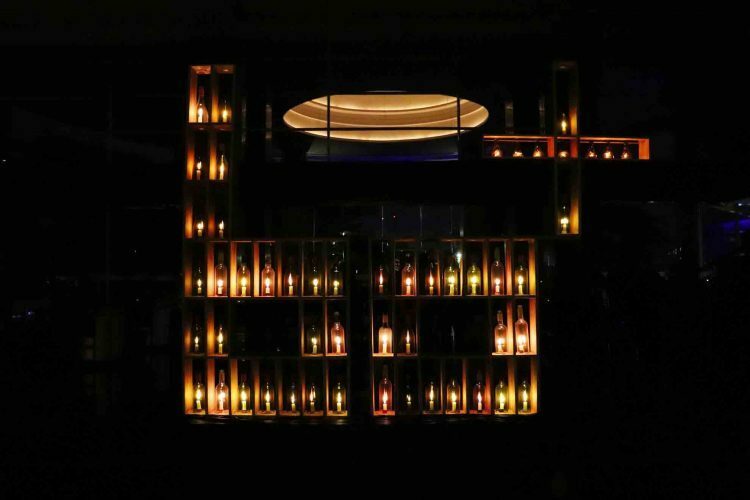 Wyndham Casablanca Jakarta turned off non-essential lights and other electrical appliances in front & back of the house, dimmed the lights in all public areas, restaurants and the hotel’s exterior, for one hour between 8:30 p.m. and 9:30 p.m. on Saturday, 30 March 2019. Hotel guests were encouraged to participate by switching off the lights and power devices in their rooms. 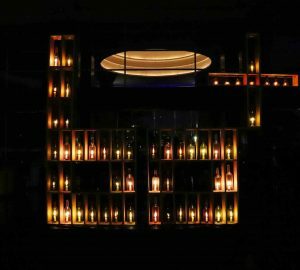 Guests were also encouraged to participate in the unique candle-lighting ceremony in the hotel’s lobby, to illuminate the premises during the Earth hour. One bottle and candle together with some sweet treats were sent to each guestroom for further engagement. 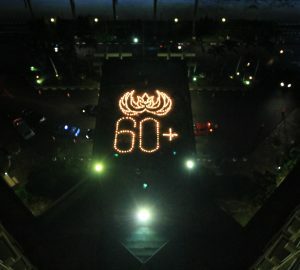 After Earth Hour, all the recycle bottles will be re-used as flower vase in the hotel area. 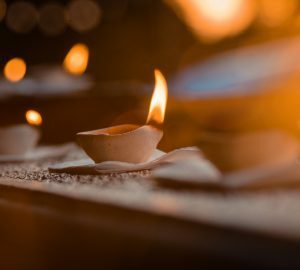 Earth Hour is the largest movement for the planet in human history, record-breaking 187 countries and territories across seven continents and aboard the International Space Station, throughout the world turned off their lights for EARTH HOUR, making it the largest climate action in history. We appreciate all our guests and employees support by showing care about this important issue. The small steps each of us take can make a big difference, together we can!